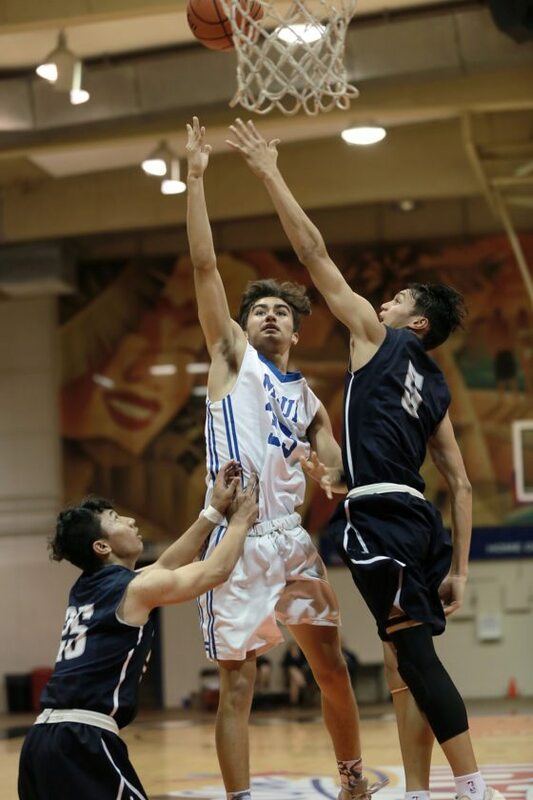 LAHAINA — Both teams knew how important a fast start would be to a crucial semifinal game in the Maui Interscholastic League Division I boys basketball tournament. 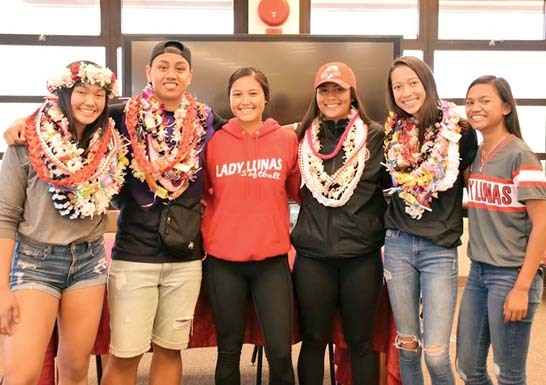 Kamalu Segundo and his Kamehameha Schools Maui teammates got the message the clearest. 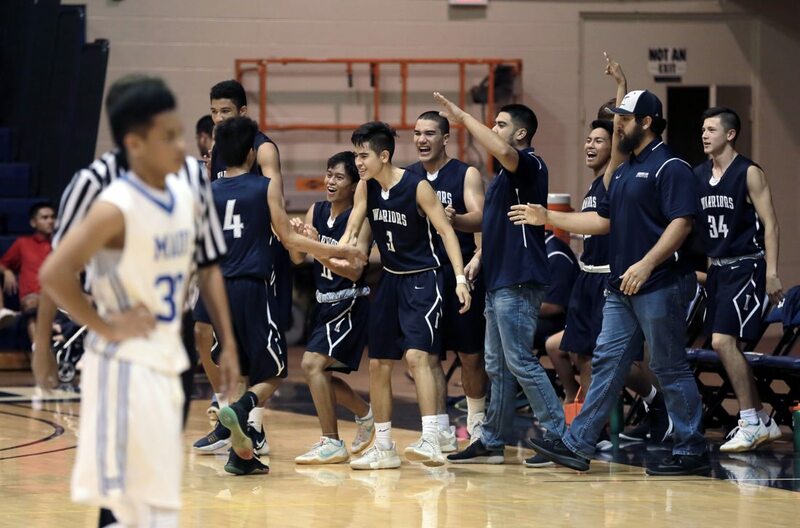 The Warriors bolted to an early lead Monday night and never looked back in a 67-51 win over Maui High that kept hopes alive for Kamehameha Maui to reach its first state tournament since 2010. The Warriors (6-7) came into the tournament seeded third after losing in overtime at the buzzer to fourth-seeded Baldwin in the regular-season finale. A win in that game would have given Kamehameha Maui the second seed, which instead went to Maui High (6-7). The Warriors led 20-12 at the end of the first quarter and 39-24 at halftime. The margin never shrank lower than 12 points the rest of the way. Kamehameha Maui now has two chances to clinch a state berth — in tonight’s tournament final against Lahainaluna or on Wednesday in a playoff game for second place against Maui High. The Sabers won in a similar scenario last season. Kaimana Gerard, who finished with 16 points, scored the first five points of the third quarter to push the Warriors’ lead to 44-24. The Sabers closed within 50-35 at the end of the third quarter, but Kahai Bustillos scored the first five points of the fourth quarter for the Warriors to make it 55-35 with just under 7 minutes to play. 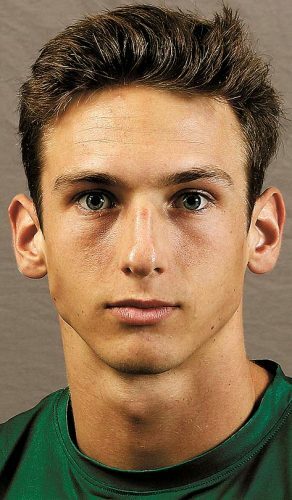 Kahai Bustillos 8, Blayde Demello 0, Kaimana Gerard 16, Kamalu Segundo 18, Beau Ramos 0, Henry Miguel 2, Austin Peters 13, Ronson Iniba 2, Tiliti Adams 7, Taj Falconer 0, Michael Kalalau 0, Iverson Dudoit 1, Colton Luke 0. Efren Villon 0, D.J. Sable 4, Rexie Butihi Jr. 4, Jojo Pacubas 13, Brycetyn Boco 3, Chey Higashiguchi 5, Fransver Castro 7, Michael Villon 3, Kevin Cacho 4, Keoki Agtaguem 1, Jayden Ramos 0, Kea Aguirre 4, Scott Magno 3. 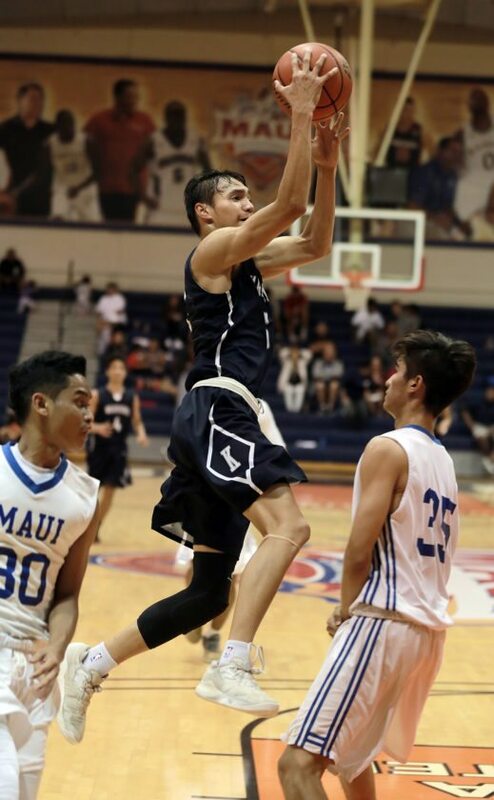 D-II regular-season championship playoff: Seabury Hall vs. Lanai at Lahainaluna, 6 p.m.
D-I tournament final: Lahainaluna vs. Kamehameha Maui at Lahaina Civic Center, 7 p.m.
D-I overall championship or second-place playoff: Kamehameha Maui vs. Lahainaluna or Maui High at Lahaina Civic Center, 7 p.m.